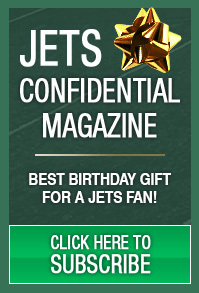 Florham Park – Jets Defensive linemen Muhammad Wilkerson and Sheldon Richardson have not been on the practice field during the team’s voluntary minicamps or OTAs. 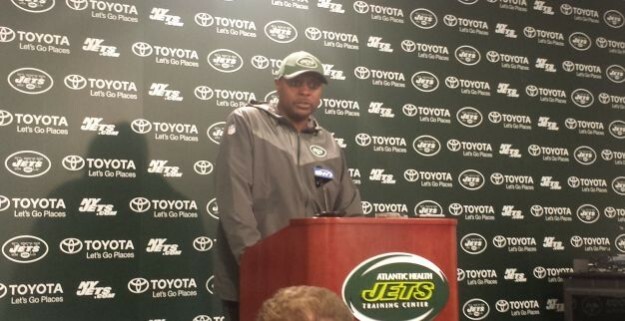 Jets defensive coordinator Kacy Rodgers did not appear to be too worried about his two young defensive linemen missing the preliminary installation of his defense. Head coach Todd Bowles said that Richardson has been “in and out” during the offseason workout program, but has not been to a practice.